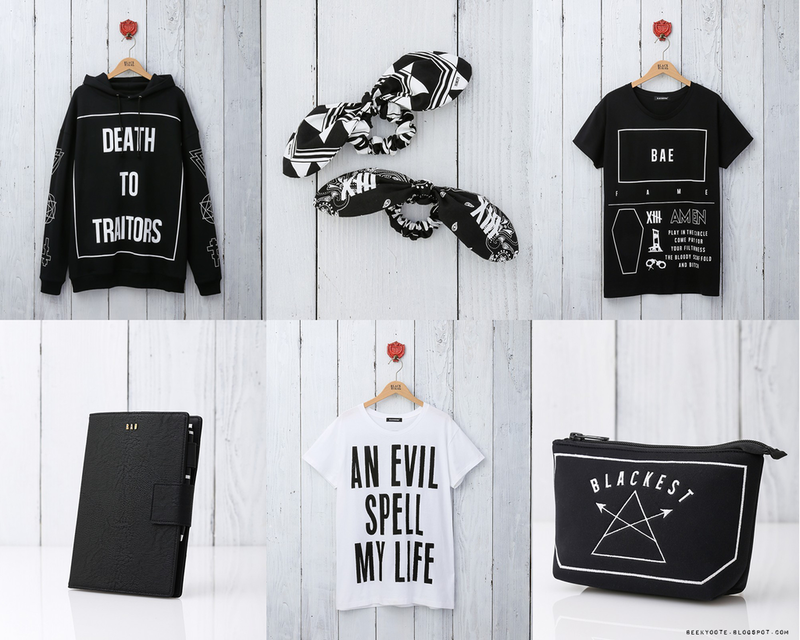 FASHION: RAD MARKET "BLACKEST MASS" | VKH Press – J-Rock & Visual Kei Coverage Worldwide! 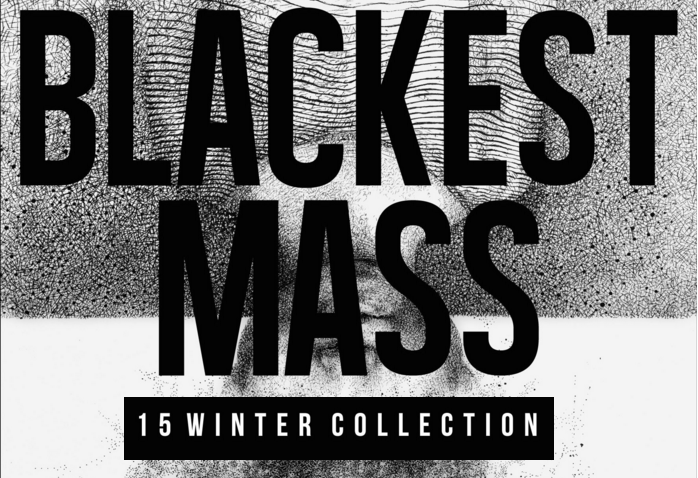 Home / Black Moral / Fashion / Rad Market / Ruki (the GazettE) / The Gazette / FASHION: RAD MARKET "BLACKEST MASS"
FASHION: RAD MARKET "BLACKEST MASS"
As usual, the designs did not disappoint. I personally love the "Death to Traitors" phrase, as well. What caught your eye? 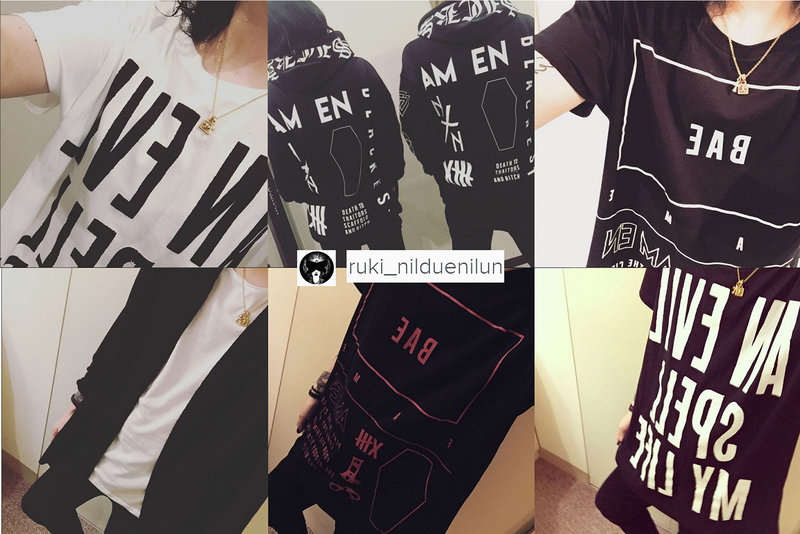 By the way, even if the Lookbook hasn't come out yet, Ruki has been very generous modelling the items on his instagram.